The easiest way to stay compliant. 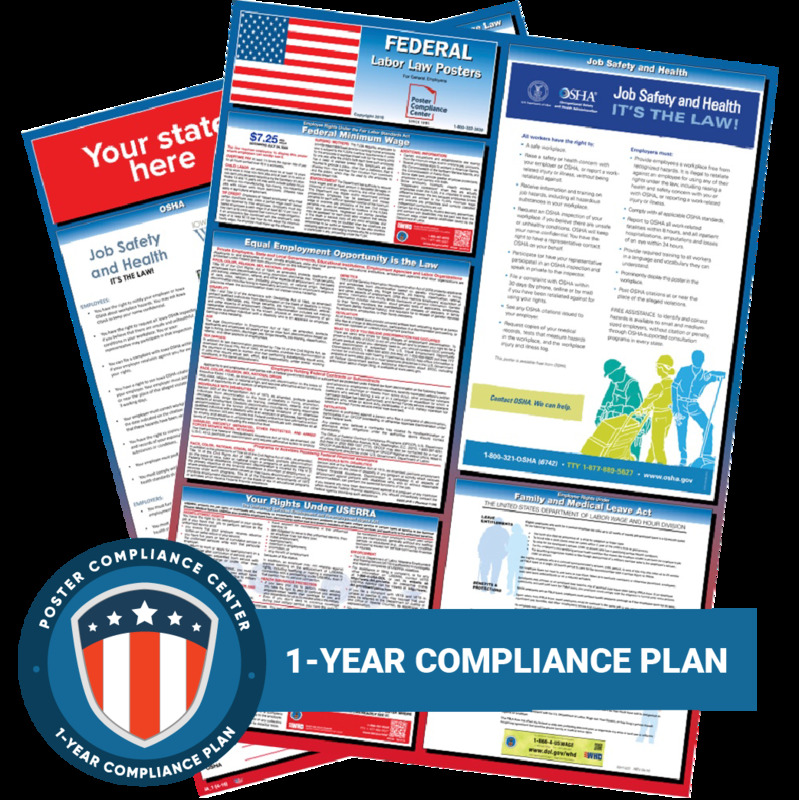 The OneSystem Plan offers required Federal and State posters plus 12 months of mandatory updates for free! NOTE: Federal contractors and/or subcontractors are required to post certain notices under laws enforced by the U.S. Department of Labor. Notices must be posted at the site of the work in a prominent and accessible place where they may be easily seen by employees. 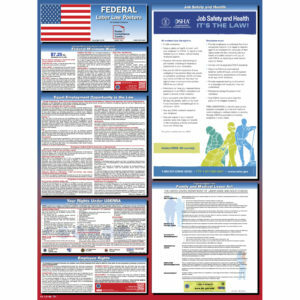 Our Federal Contractor Poster includes the mandatory posting requirements for federal contractors/subcontractors. NOTE: Spanish posters may not include all notices published on the English poster and may vary from our standard 18” x 24” size since some government agencies do not issue all notices in Spanish. 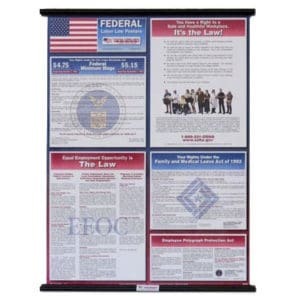 OneSystem includes mandatory federal and state labor law posters.